Scuola Politecnica Di Design 2019 Intake. Applications Open at Scuola Politecnica Di Design SPD, Italy !! 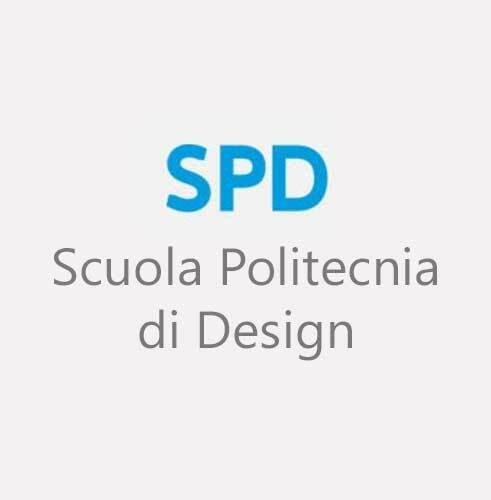 Scuola Politecnica Di Design SPD, places a great emphasis on the practical approach. The studio classes, carried out in collaboration with companies and institutions, represent the culmination of the programs and express the professional quality of the students’ creative production. For all Master’s Courses: Offered to students with a design background, with a specific degree or a work experience in the design sector. For Foundation Courses: The one year Course prepares students to attend the Master’s course and it is intended for students who have a degree not directly relevant to the specialist path of interest.